As an online Jewellery Store, Hockley Jewellers aims to provide a comprehensive range of jewellery at competitive prices. 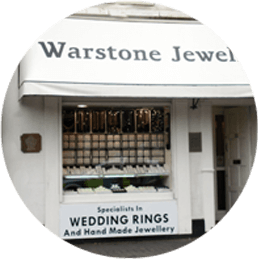 Whilst the goal of many of our competitors, it is our belief we can provide a more wide-ranging style of jewellery to choose from, sourced from reputable and reliable wholesalers from home and abroad. 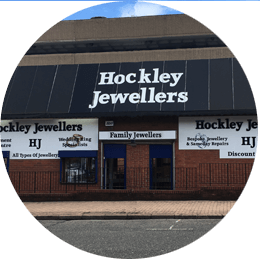 Hockley Jewellers is part of the Trojan Findings Ltd Group which itself has developed over 30 years to provide a diverse range of quality jewellery services to both the public and other jewellery retailers and wholesalers. Our experience, flexibility and dedicated team members allow us to tailor our services to suit our customer’s requirements; a customer-centric service which differentiates us from many of our competitors. 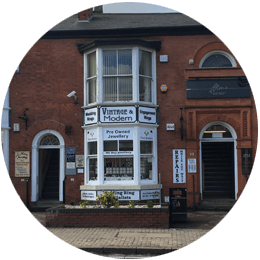 Most items on our website can be viewed in store, although you should contact us before your visit to ensure we have the right item in the right location. If visiting the area you are very welcome to peruse our stores and ask any questions or air any concerns you may have.